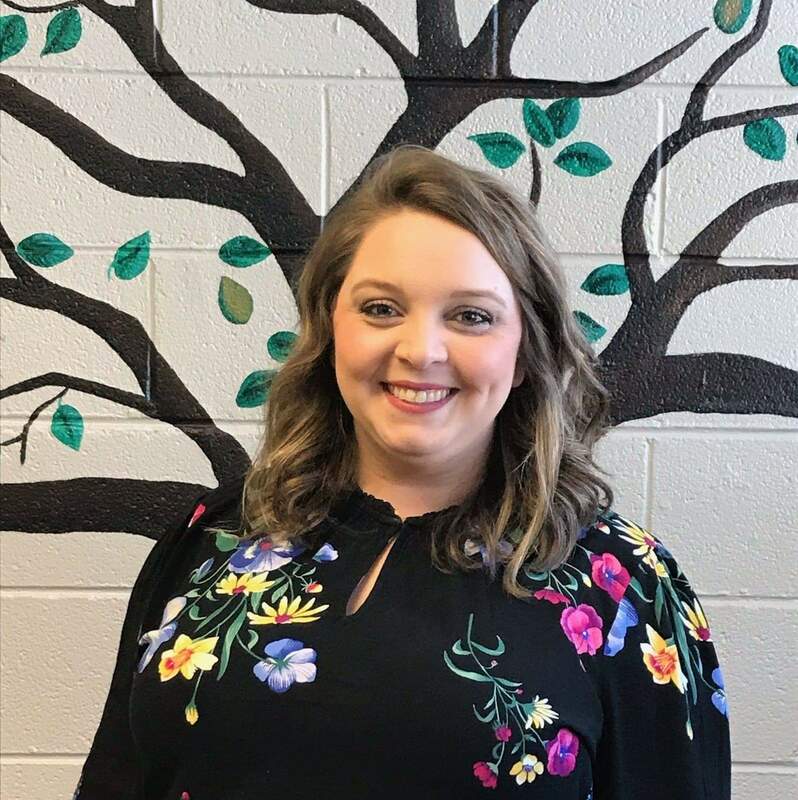 Congratulations to Mrs. Frazier for being awarded Hawkins County's 2019 Teacher of the Year Division Winner for grades K-4. We are very proud of her and her dedication to our students! Thank you Mrs. Frazier!